This Cisco ARCH video training course with Jeremy Cioara covers the professional-level content you need to design an enterprise-grade network from the ground up, as well as prepare for the Cisco CCDP Cisco certification. 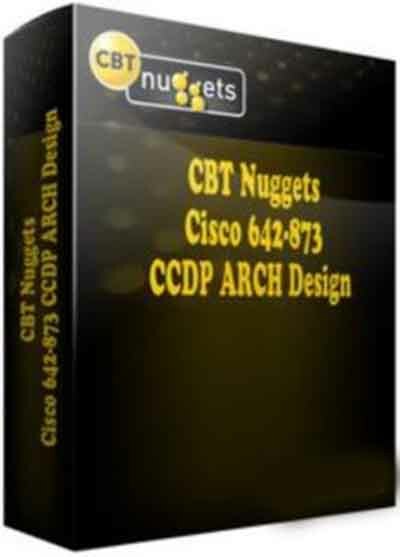 The breadth of knowledge covered in Cisco ARCH is tremendous, so be sure you go through CBT Nuggets Cisco ROUTE and SWITCH courses before diving into ARCH! 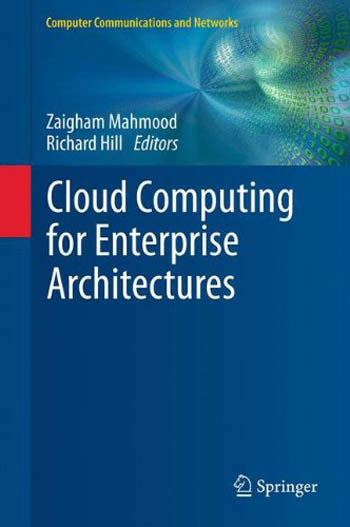 This book is a design handbook and provides skills to successfully design, implement, and optimize business processes on top of SOA. 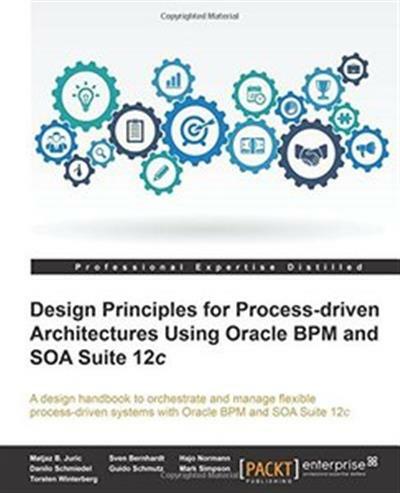 Starting with business process modeling, it shows design principles to architect sound process architectures. 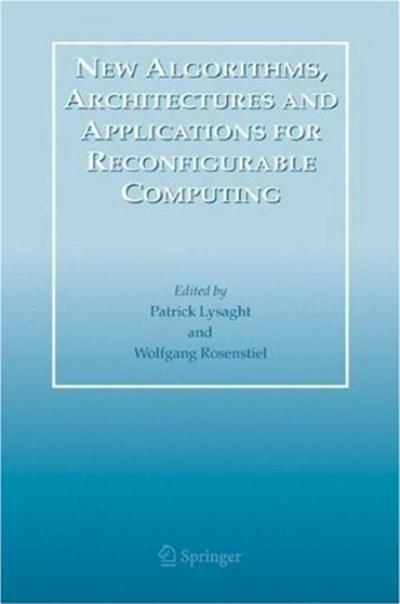 This book collects articles featuring recent advances in the theory and applications of wireless mesh networking technology. The contributed articles, from the leading experts in the field, cover both theoretical concepts and system-level implementation issues. 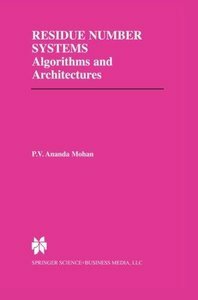 The book starts with the essential background on the basic concepts and architectures of wireless mesh networking and then presents advanced level materials in a step-by-step fashion. This training covers the latest developments in Cisco network design and technologies, such as network infrastructure, intelligent network services, and converged network solutions. 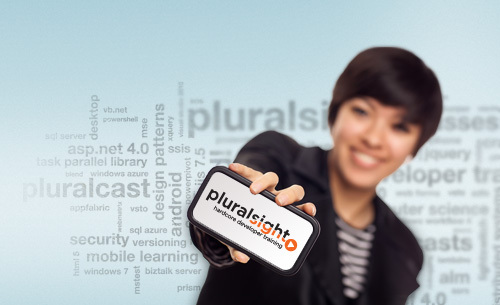 Trainer Michael Shannon clearly defines and illustrates complex technologies and solutions using over a hundred explanatory graphics and diagrams and dozens of real-world design examples with the newest Cisco hardware solutions. He even provides pointers to dozens of free resources to compliment the training, all delivered with the usual CBT Nuggets enthusiasm and energy. This package retires on May 11, 2011, but remains a valuable resource.